Fans of the Professor Layton series can look forward to another title in 2018. In an interview with License! Global magazine Simon Waldron, senior vice president of marketing and licensing for Level-5, mentions a new “Layton” game scheduled for late summer 2018. Level-5 released the latest game for the Professor Layton series, Layton’s Mystery Journey: Katrielle and the Millionaires’ Conspiracy, on July 20 for the iOS and Android. A modified version of the game is slated for October 6 for the Nintendo 3DS. The 3DS version features an exclusive character in Flora Reinhold. Players will recognize Flora as one of the main characters of the Professor Layton series, playing an instrumental role in nearly all of the previous games. The Professor Layton series is also expanding past the video game medium. Level-5 ran a worldwide puzzle-solving campaign for the series earlier this year. 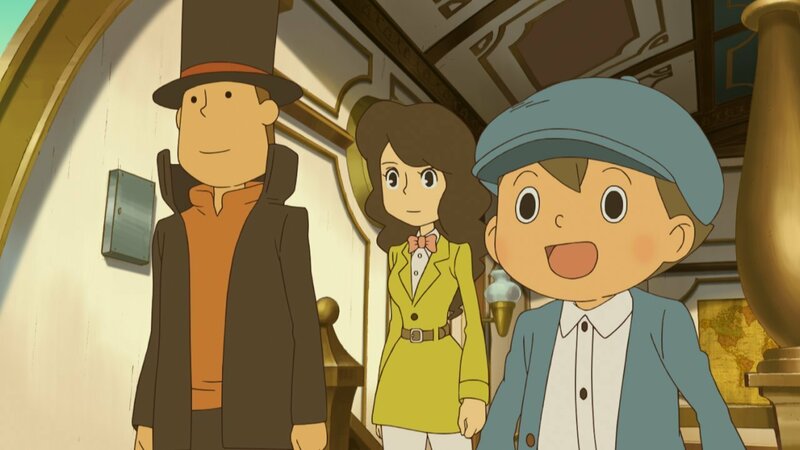 The promotional campaign for Layton’s Mystery Journey: Katrielle and the Millionaires’ Conspiracy was a collaboration with the company SCRAP Entertainment. The company is well-known from creating real escape games worldwide with famous collaborations like the Zero Escape: Trust on Trial event last year in Los Angeles or the Final Fantasy XIV Trials of Bahamut escape game that’s running in multiple locations in America this year. 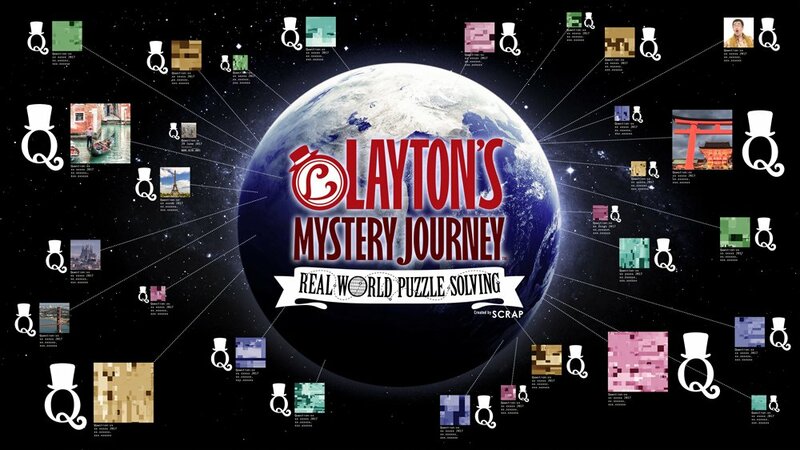 Layton’s Mystery Journey: Real World Puzzle Solving challenged players to solve 50 puzzles in ten countries between June 20 and September 21. The Canadian location featured the 40th puzzle in Toronto’s renowned Casa Loma. The Professor Layton series originally launched in in 2007 with Professor Layton and the Curious Village for the Nintendo DS. The game spawned several sequels for the DS, 3DS, iOS and Android. Level-5 also collaborated with Capcom in 2012 to release the crossover series Professor Layton vs. Phoenix Wright: Ace Attorney. The series inspired an animated film adaptation Professor Layton and the Eternal Diva in 2009.